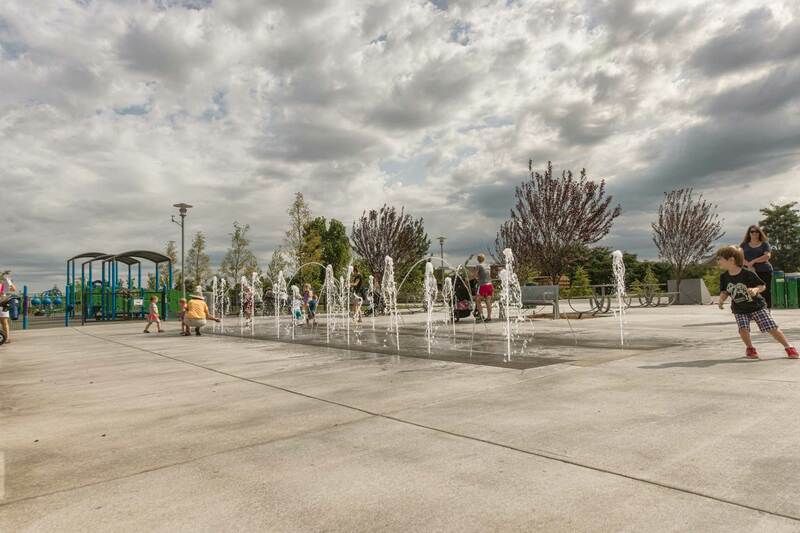 Potomac Yard Park (also known as Land Bay K) is a 24-acre linear urban park in Alexandria, Virginia. 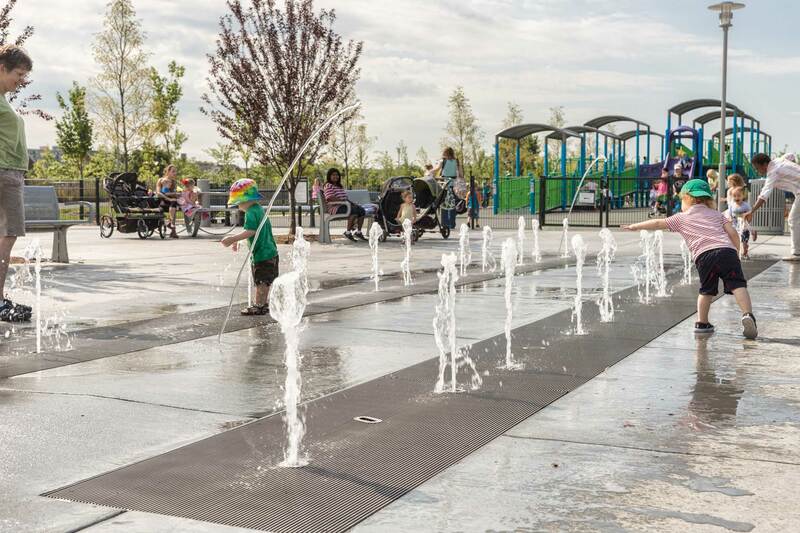 The former rail hub for the Washington metro region was transformed into a multi-use park system. 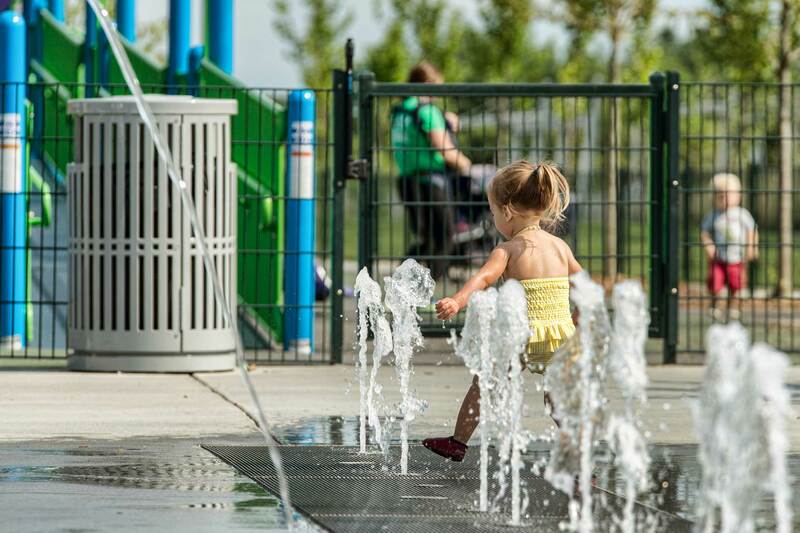 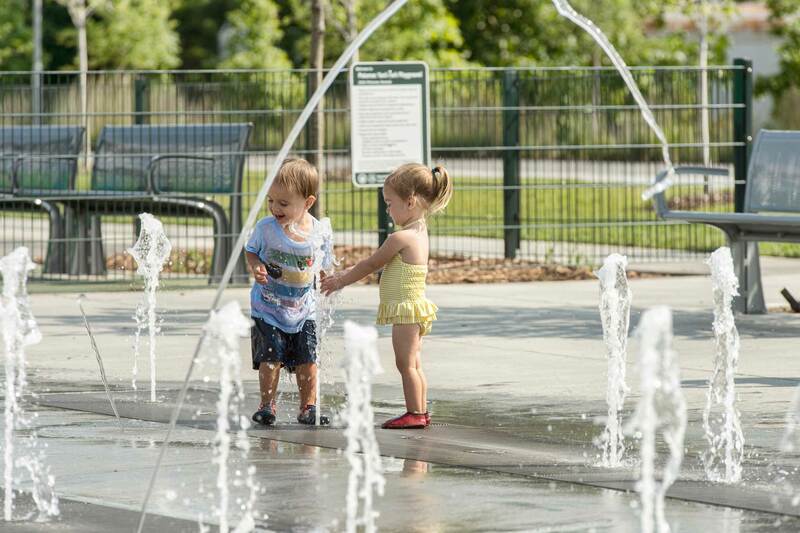 The park features trails; urban plazas; tennis, basketball, and volleyball courts; play equipment; an interactive fountain, extensive greenspace and fauna; and a series of constructed wetlands. 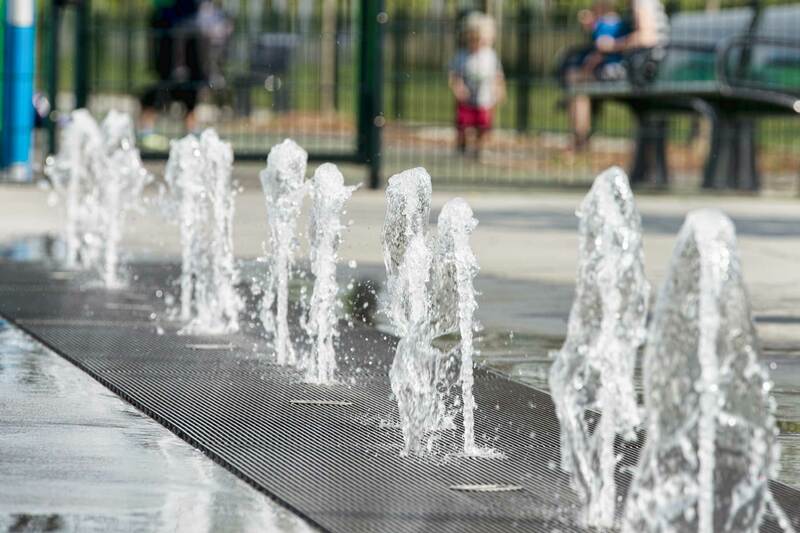 Delta Fountains provided the equipment and lighting for the interactive fountain between two of the play areas inside the park. 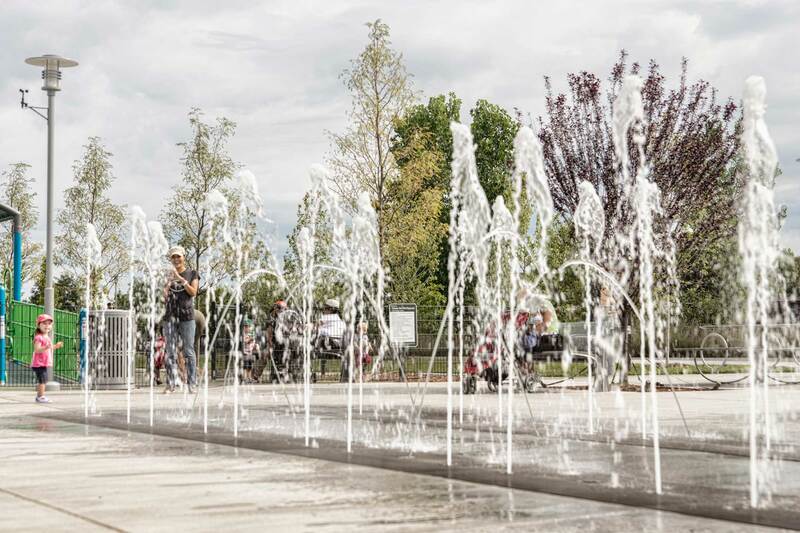 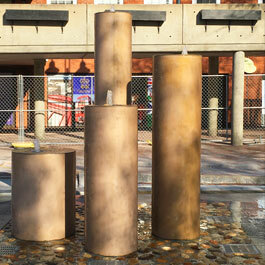 The fountain features thirty-six jets that shoot water between two troughs. 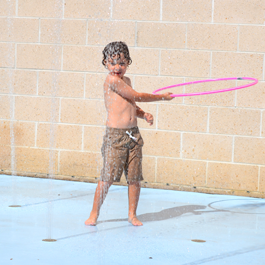 The jets and lights bounce between three different programs to offer a variety of splash play for the park visitors. 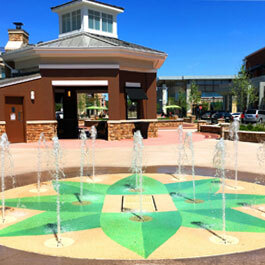 Delta Fountains also worked within the City’s Eco-City Initiative by treating and recycling water from the fountain, resulting in reduced water use. 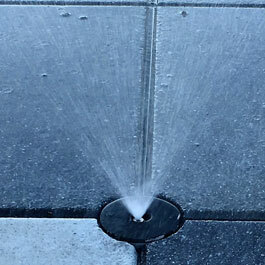 For additional public safety, a secondary ultraviolet water treatment system was installed to provide the cleanest water possible in the fountain.